﻿ Best Price on Monte Carlo Luxury Condominiums in Jaco + Reviews! Have a question for Monte Carlo Luxury Condominiums? Well-positioned in Playa Jaco, Monte Carlo Luxury Condominiums is the ideal point of departure for your excursions in Jaco. From here, guests can enjoy easy access to all that the lively city has to offer. No less exceptional is the hotel's easy access to the city's myriad attractions and landmarks, such as Matis Boutique, Tico Pod Art House & Gifts, Carton the Surf Shop. Monte Carlo Luxury Condominiums offers impeccable service and all the essential amenities to invigorate travelers. This hotel offers numerous on-site facilities to satisfy even the most discerning guest. Hotel accommodations have been carefully appointed to the highest degree of comfort and convenience. 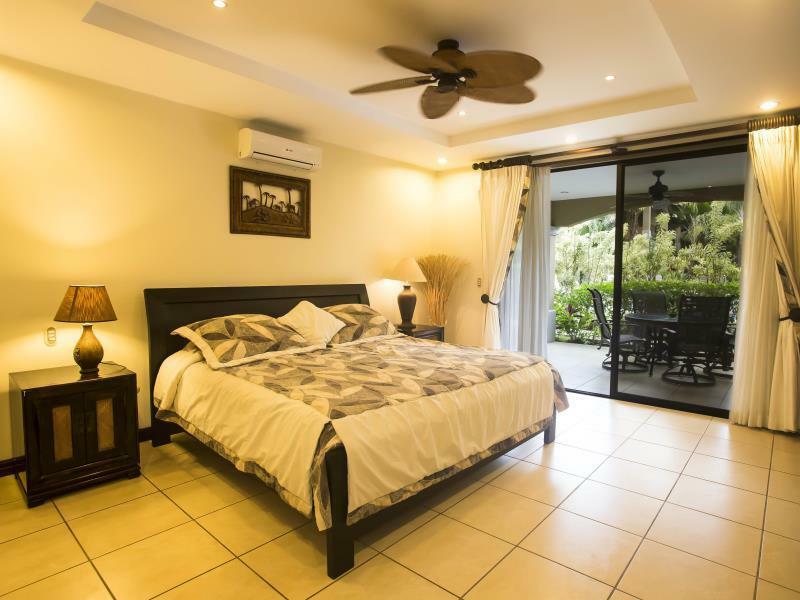 In some of the rooms, guests can find air conditioning, balcony/terrace, alarm clock, telephone, fan. The hotel's hot tub, outdoor pool, fishing, massage, garden are ideal places to relax and unwind after a busy day. 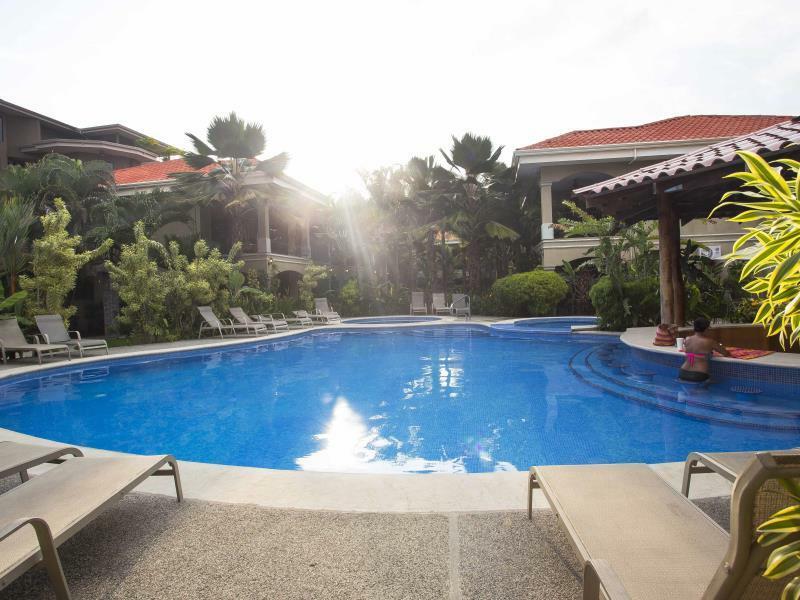 Superb facilities and an excellent location make the Monte Carlo Luxury Condominiums the perfect base from which to enjoy your stay in Jaco. 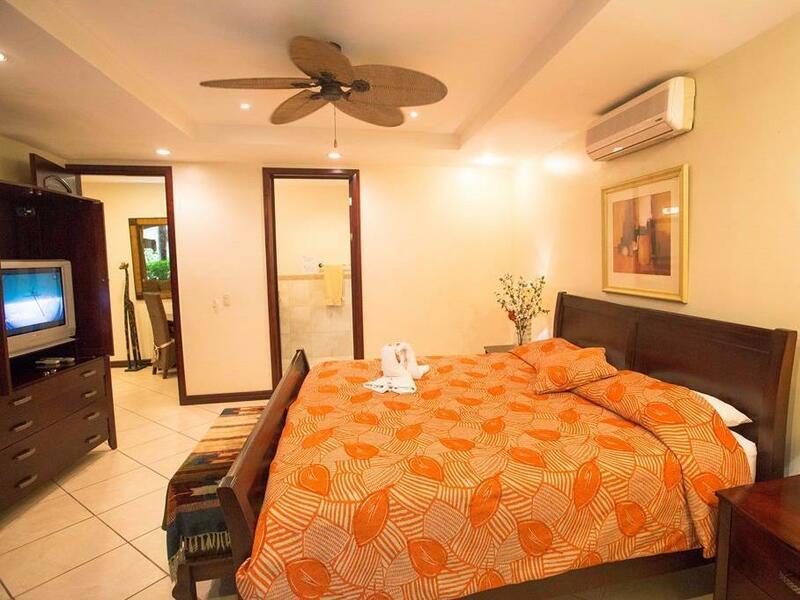 Large two (2) bedroom condominium for the same price as a hotel room. Good location close to town and beach.